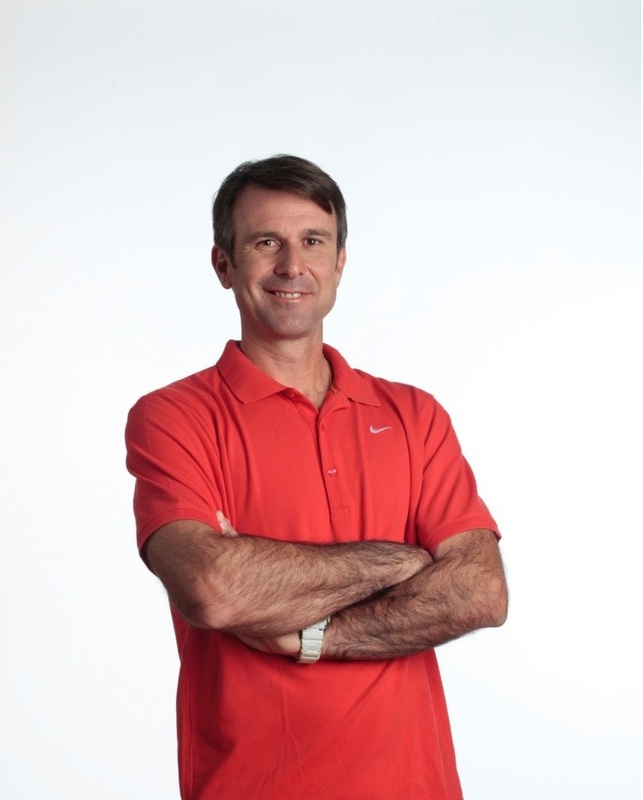 Our Director of Performance Training is Lorenzo Beltrame. Throughout his coaching career, Lorenzo has worked with dozens of ATP and WTA touring professionals including Jim Courier, Pete Sampras and Cara Black. He has traveled extensively coaching players in major professional events including the four Grand Slams, Davis Cup, and Hopman Cup. He has developed numerous top juniors and collegiate players who were recruited by prestigious institutions like William and Mary, Clemson, Georgia Tech, University of Georgia, Harvard, West Point, University of Pennsylvania, Samford, University of Chicago, and Cornell among others. For more information about Lorenzo, please click here! Mental Toughness, or the ability to compete giving one's best effort under any circumstance, is a skill that can be learned, improved upon, and at times mastered through specific and systematic training. Top competitors recognize that their best performances occur when they are in a specific physiological and psychological state often described with words like confidence, positive energy, peace of mind, determination, awareness, and focus. This specific state is the most efficient and effective way to lead individuals to the achievement of their goals, therefore, we relate to it as the High-Performance Route. Clearly, the ability to enter and remain on the High-Performance Route even in the most challenging situations is what separates the best competitors from the rest. It takes specific work to become a great performer, someone capable of delivering his/her best effort under any circumstance. Years of experience have demonstrated that the ultimate performer is a fully grown, fully developed human being. Through guided exercises, athletes explore their deepest values and beliefs and understand that their success depends from their effort to strengthen their character in the competitive, social and moral areas. Repurposing the competitive career of an individual as a vehicle to strengthen his/her character is at the core of the program. This field tested and science based training regimen includes systematic sessions dedicated to intensifying players’ motivation, developing the best attitude and mental toughness to get the most out of their energy and time in training and competition, and increase character strength. Exercises are mostly done by hand writing on paper and they are followed up by training specific behaviors and thoughts while training and competing. The results will be noticed in higher productivity, better performances under stress and enhanced well-being both in participants’ career and in life. · The difference between great competitors and great athletes. · The High-Performance Route (HPR). · HPR and top performance. · The real benefits of competition. · Generating a clear, compelling reason for training & competing. · The impact of self-talk and body language. · The importance of scripting training and competitive events. · Becoming a fully developed and fully functional human being by building character strength. · The anatomy of mental toughness: building competitive, connective, and ethical muscle. · Designing a specific training regimen to become mentally tough. If you have any questions, please email Lorenzo at lbeltrame@lbperformancesolutions.com or call us at 561-488-2001.